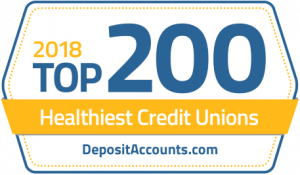 As an employee of a school district or college in the Houston area or a member of their family, you too can bank at Gulf Coast Educators where friendly, affordable, personal service has made the credit union a success with educators for 71 years. As an employee of a school district or college in the Houston area or a member of their family, you too can own your bank. Now’s the time for you to come and experience the credit union difference, and become a member-owner instead of a customer at a bank. If you do not qualify for membership at Gulf Coast Educators FCU, we have information that may be helpful to you in finding a credit union that you are eligible to join. Click here to get started.